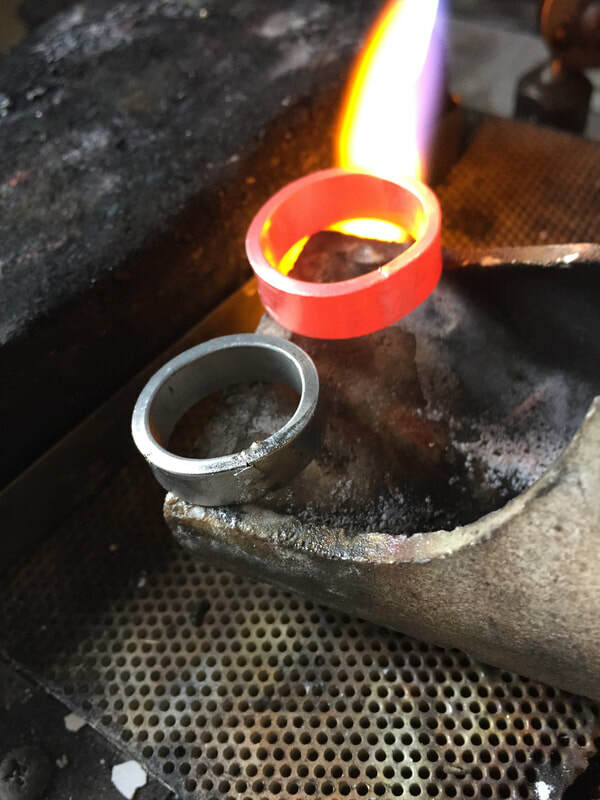 Create your own gold alloys, mill the new metals into sheet and wire and then learn to fabricate your newly created objects using gold soldering and fusing. Learn about gold alloys and the unique personalities of the metal in its various compositions. There are a lot more options than what commercial suppliers offer. Beginning with a quantity of your own pure gold, learn to calculate and mix it with other metals, resulting in the karats and colors of your choice in shades of red, green, grey and yellow. Watch and learn how to forge and mill, sheet and wire as you begin to fabricate a project of your own design. Demonstrations include how to use gold solders, fuse metal and use cold connections. 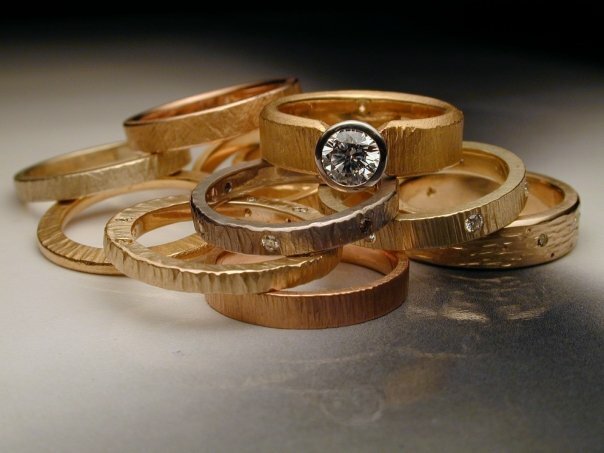 Students learn what each karat and color of gold is like to work with as far as malleability, work hardening and annealing during the process of creating jewelry. Intermediate to advanced metalsmithing skills are required for this class. 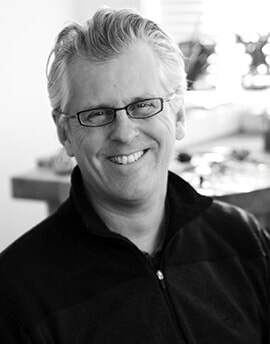 Jim received his BFA from the University of Wisconsin-Stevens Point and my MFA from the Tyler School of Art and has been making a living as a jewelry designer since 1984 when he worked for Maui Divers in Hawaii. Jim has taught at the University of Oregon, Portland University and more recently at the Central Oregon Community College. 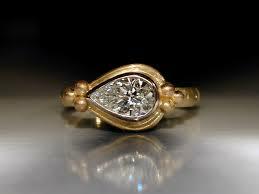 He's also taught many jewelry making workshops and classes across the country. Check out his website to see more of Jim's work! Students will be providing as much pure gold as they can afford and want to bring. Jim suggests bringing a full ounce, but ½ ounce will work. 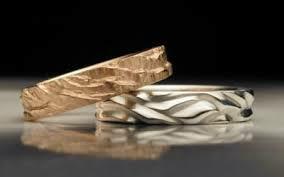 Purchasing a pure gold coin is much more cost-effective than 24k casting grain, which comes at a premium. Using a shear, Jim will demonstrate the most efficient way to divide up the material. It is recommended that students bring a coin weighing 1/2 ounce to 1 ounce. The more gold you have, the more alloying options and fabricating you'll be able to complete. Jim suggests the Canadian Maple Leaf or Krugerrand coins, but any pure gold coin will do. Locally, gold coins can be purchased at Tebo Coins in Boulder. Be sure to bring cash, as credit cards aren't accepted for purchase. Optics for close up work is suggested. Fine silver and copper needed for alloying. Ten. Students must be over 18 years old and will be required to sign a waiver. Students must wear closed-toe shoes.